Turning your difficulties into opportunities. 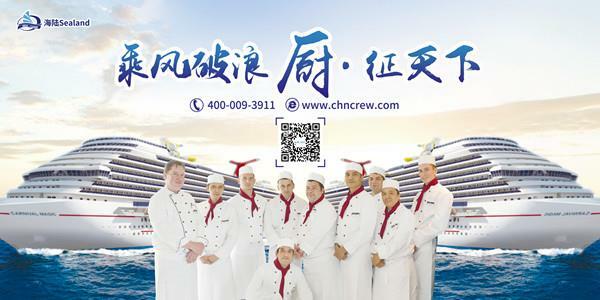 Sealand has been the premier choice of international cruise companies and hotels for sourcing qualified crew members and hotel staff for more than 20 years in Mainland China. Through the years, we have over 10,000s of contracted crews and more than 2000 land-based employees to best fit our partners' needs. We provide the best solutions to your manpower needs from recruitment, training, documentation and more. We can jumpstart your overseas career in no time and make your dream job a reality. It's been a great pleasure working with Sealand. Professional, dedicated and amazing staff who always meets and even surpasses my expectations. 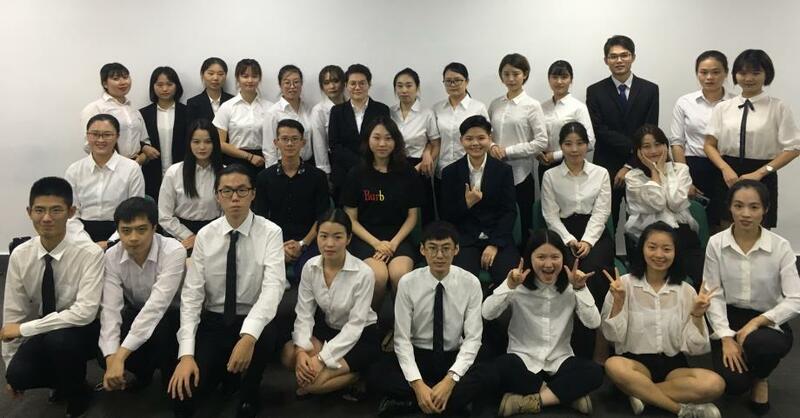 Recruiting Chinese sales associates has never been this easy!"